Adam Jochum - Crow River Coffee Co. This event was a peice of the much larger event coming up this weekend. 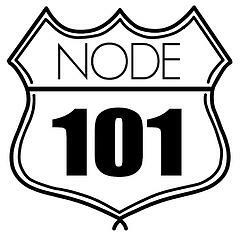 NODE 101. 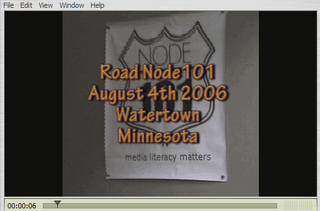 There will be Node 101 events happening across the globe, including one in Watertown, MN. Adam is hosting this event at his coffee shop (Crow Wing Coffee). Greetings All! I own and operate a coffee shop in Watertown, MN. We have a new conference room in the back of the shop which should accommodate about 25-30 people. Please email 'cafn8ed.tv@gmail.com' with your contact information, whether you would be willing to present, etc. I have several years' experience in video production, mostly live event. We will join the video conference planned, and enjoy discussion and coffee. WHAT: VLOGGER MEET UP, DISCUSSION, SCREENINGS, ETC, TBD.. WHEN: SATURDAY, AUGUST 11, 2006, 10am - 4pm CST.